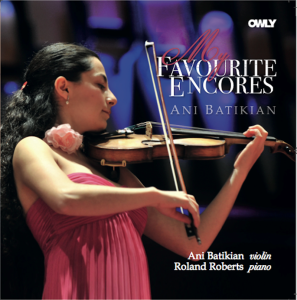 ANI BATIKIAN Violin » New CD! BUY A SIGNED HARD COPY NOW OR DOWNLOAD FROM CD BABY. OR DOWNLOAD CD OR INDIVIDUAL MP3s HERE.